Are you considering running an Into Film Club, but not sure how to get started? Setting up an Into Film Club can be a richly rewarding experience for both club members and leaders, and it's remarkably simple to get going. Do I need extensive film knowledge? 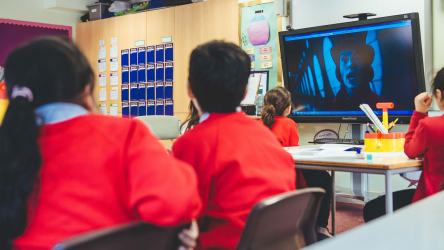 Don't worry if you don't consider yourself to be a film expert - many of our films are selected with educators in mind, while our catalogue is easily searchable to pinpoint the films that are relevant to you and your Into Film Club. Where will my Into Film Club take place? Into Film Clubs can be run anywhere, be it a school setting, local youth centre or community space. Depending on the number of club members you expect to attend, you may need to consider which spaces near you are available and what size they are. When will I run it? 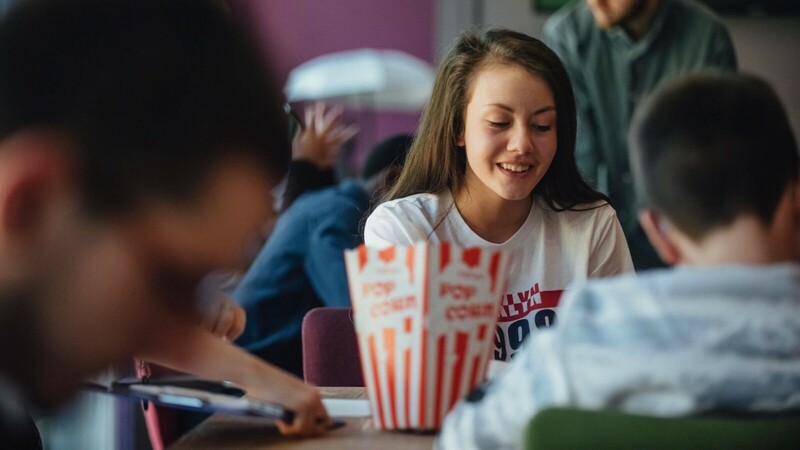 Into Film Clubs are flexible to meet the needs of teachers and educators, and can be run during lunch periods, after school, or potentially even on weekends. Our resources range from extensive assemblies, to quicker, discussion-sparking film guides which can be run through in half an hour. Will Into Film Clubs be compatible with the age group of my club members? 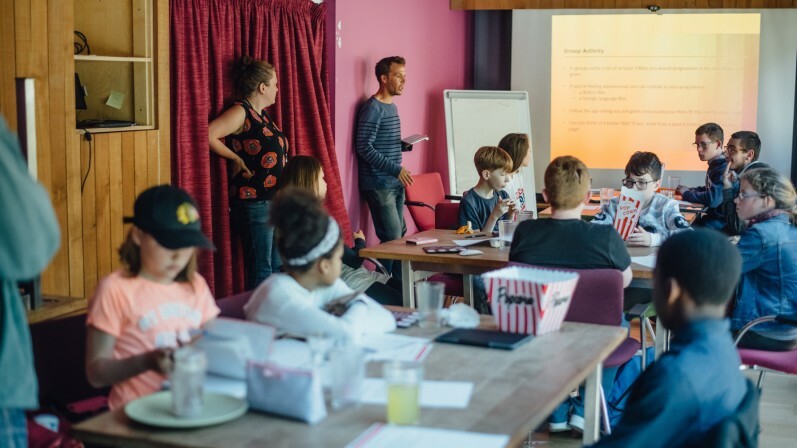 Into Film's programme caters for all young people, aged 5 - 19, with content specifically tailored for either Primary, Secondary or both age groups. We provide everything you need to run your Into Film Club, including posters, membership cards, and of course the films themselves. How involved do sessions need to be? Your Into Film Club sessions can be as informal or as in-depth as you'd like. 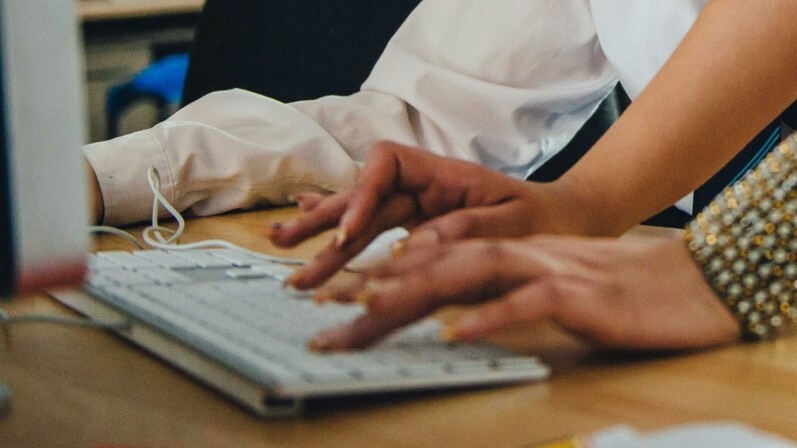 From casual film guides to run through after a screening, to more involved resources about pre-production or editing, our extensive catalogue of resources and film guides will allow you to be flexible with your sessions. I'm ready to get started, what do I do next and will I get support with set up? 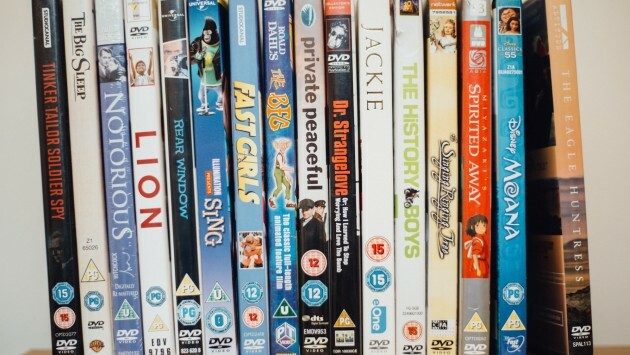 Once complete, you'll have full access to our Into Film Clubs website, where you can manage your Into Film Club as well as gain access to our online DVD catalogue, and a range of resources to help you promote and run your Into Film Club. If you experience any problems during this sign up process, our friendly Into Film Team are here to help. Contact us at info@intofilm.org. 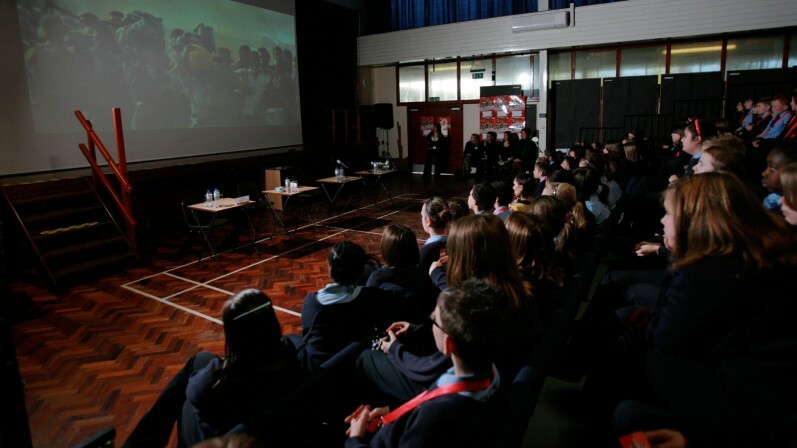 Into Film Clubs are a fun and free way to engage young people. Find out all the info you need to set up your Into Film Club.